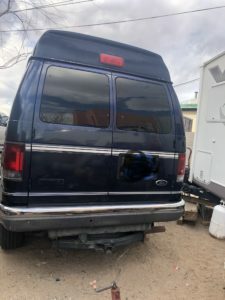 This page lists equipment that is for sale or donation by the general public. After your equipment listing is submitted, please allow 48 hours for your listing to appear on the marketplace. Your listing will remain online for 30 days. Craig Hospital provides the Craig Hospital Marketplace website as a service to the public. Craig Hospital makes no express or implied warranty as to the accuracy, adequacy, completeness, legality, reliability or usefulness of the website's information, products or equipment offered. Craig provides this information and all online services, products and equipment on an "as is" basis. Craig Hospital is not responsible for, and expressly disclaims all liability for, damages of any kind arising out of use, reference to, or reliance on any information contained within the website. While the information contained within the Craig Marketplace website is periodically updated, no guarantee is given that the information provided in this website is correct, complete, and up-to-date. Although the Craig Marketplace website may include links providing direct access to other Internet resources, including websites, Craig Hospital is not responsible for the accuracy or content of information contained in these sites. As a user of this website, you specifically acknowledge that Craig Hospital and its contributors are not liable for any defamatory, offensive, or illegal conduct of other users, links, or third parties and that the risk of injury from all off-site content mentioned here rests entirely with you, the website user. Links from Craig Hospital to third-party sites do not constitute an endorsement by Craig Hospital of the parties or their products and services. The appearance on the website of product or service information does not constitute an endorsement by Craig Hospital. Product information is based solely on material received from individuals. 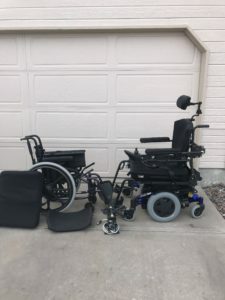 Two wheelchairs for quick sale. 1) Invacare power chair with tilt. TDX SP. Batteries in good shape, fully charged with power charger. 2) LiteStream XF folding manual chair. 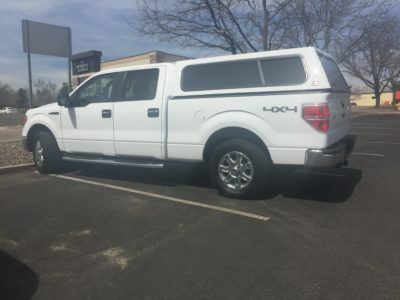 2014 F150 XLT four-door super crew cab 6 1/2 foot bed with tow package. So much room .. 2015 had performance Mobility install adaptive/ modified Bruno wheelchair lift and an auto topper for truck bed, Hand controls With a lockout knob if needed... awesome white , great newer Michelin m/ snow tires.. 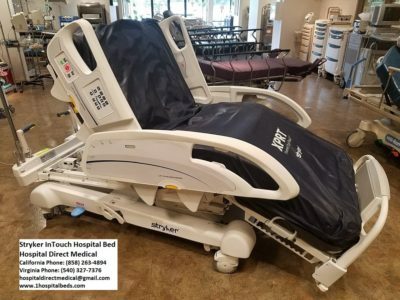 The Stryker InTouch Bed with Low Air Loss Mattress system is known as a durable and reliable full electric medical bed. This bed mattress system is designed to treat and prevent bed sores, pressure wounds and skin ulcers. Mattress includes lateral rotation, percussion, vibration and also low air loss. We sell these beds from our Richmond Virginia, San Diego California and location just outside of Cincinnati Ohio. Beds are sold refurbished or reconditioned with warranty. 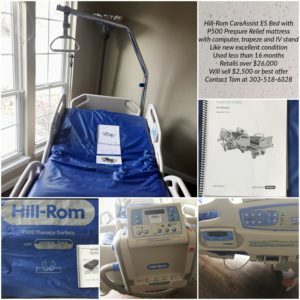 We sell these beds to home care patients all over the United States and also carry other bed models at our www.1hospitalbeds.com website. Feel free to call for more information and also for shipping or delivery costs. You can reach me direct at 858-652-1259.